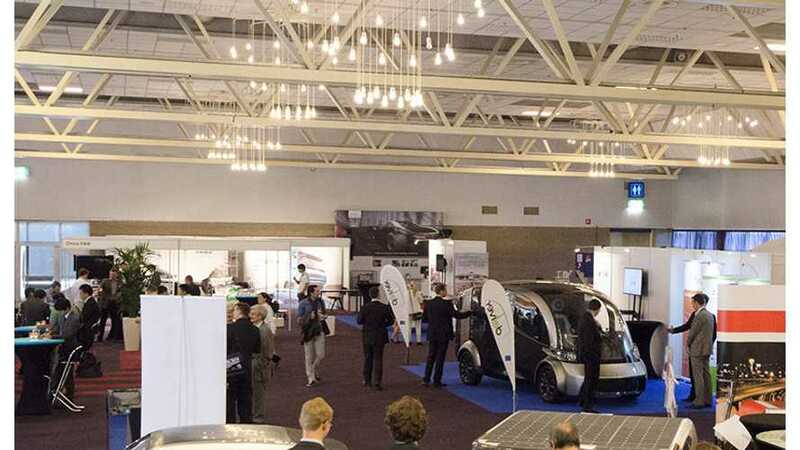 Concept electric delivery vehicle DELIVER, presented in detail in May 2014, earlier this month had its public debut at the FISITA World Automotive Congress in Maastricht (NL). It's just a demonstrator of a highly efficient car, which probably will not see production, but some solutions might. 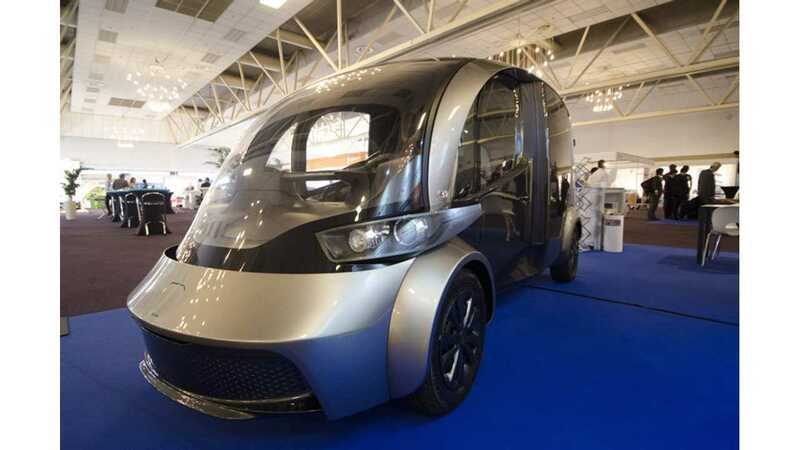 "The DELIVER project objective was to conceive, design and build a driving demonstrator of a 700 kg payload electric delivery vehicle for city use. The “next generation” design demonstrates an improvement in efficiency of over 40 % over current state of the art vehicles and innovations for the delivery vehicle duty cycle." "See how the DELIVER demonstrator was designed, built-up and tested in our short movie. More information is available on deliver-project.org." DELIVER Summary from DELIVER Consortium on Vimeo.